Mix In Bowl And Apply On Roots First Then On Hair To Get Best Results. 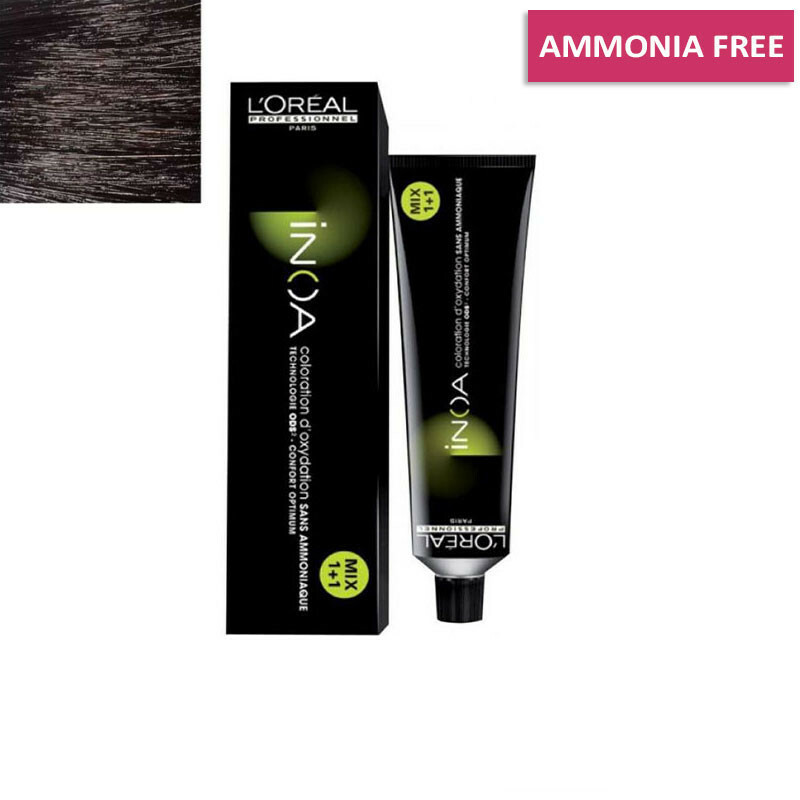 L'Oreal Paris Inoa Hair Color NO 2 is L'Oreal's latest hair colour range. 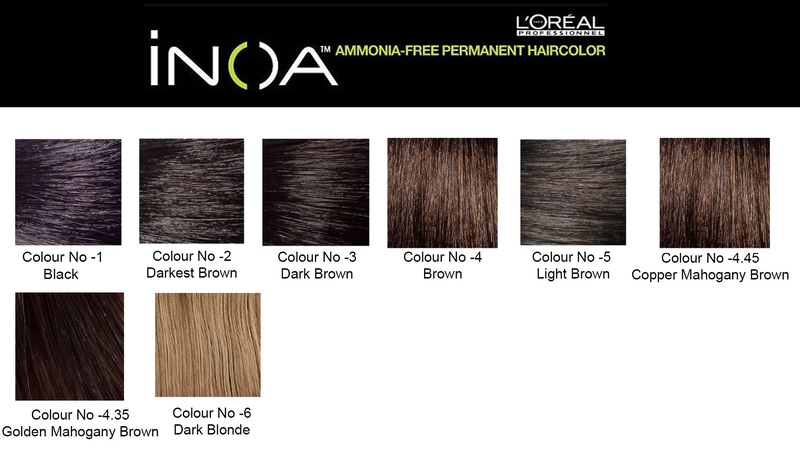 Inoa offers an ammonia-free, long-lasting colour treatment that will give you the professional look of a model.It is a technology which helps to optimize the effectiveness of the hair colour system. L'Oreal Inoa Hair Color delivers the very best results and boosting the levels of shine that your hair emits to the modern world. I love INOA hair color. It is soft and gentle on your hair. It also gives me great shine.